Welcome to the Formula 1 section of Sports Betting Tips. This section will list all of the latest F1 Betting Tips as well as provide you with a wide variety of information related to betting on Formula 1. Here’s our F1 2018 Schedule / Preview. Where To Bet F1 Online: In this article I look at some of the online sportsbooks offering Formula 1 Betting and advise you where to bet. I only list trustworthy sportsbooks I’d trust with my own money and I provide a list of what they offer. 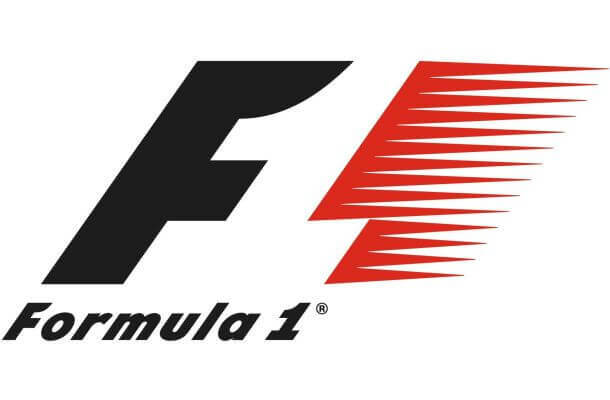 F1 Sportsbooks: In this section I go through all the sportsbooks that offer Formula 1 and provide a review of them from a Formula 1 betting perspective and whether or not they are worth betting at for F1 fans. F1 Prop Bets: This article provides a list of prop bets you can make in Formula 1, and explains exactly what they mean. It covers the basics such as To Win Outright to others like a Top 6 Finish, Fastest Lap, Safety Car Period and the Number of Classified Drivers. F1 Mobile Betting: In this article I cover how to bet on F1 via your cellphone or tablet. It’s very easy to do but there are a few specific sportsbooks you should sign up at – sometimes due to just how damn good they are and others because of a mobile sportsbook bonus. F1 Live Betting Odds: On this page we offer F1 Live Betting Odds and F1 Odds Comparison so you can check the current betting odds as well as compare them with multiple sportsbooks to see where to place your F1 bets. F1 Live Betting: In this article I cover live betting – which is betting DURING a Formula 1 race. I talk about what you can bet on and where and all of the options that you can bet. A list of articles that are in the F1 section but aren’t really relevant anymore.